There are plenty of songs about staring in the face of or overcoming adversity, but the forgiving song is something of a rare breed. It’s also rare that they’re as catchy as Tara Beier’s new single, fittingly titled “Forgiveness.” Just about a year after the release of her debut album, the L.A. singer has set aside her acoustic guitar and folk-leanings and embraced more of a power-pop sound. Beier’s recent California 1970 EP saw her adding more instrumentation to her repertoire, but “Forgiveness” is a standout from the rest of her catalogue. It’s an ’80s-inspired power-pop anthem about the joys of just letting the past go. 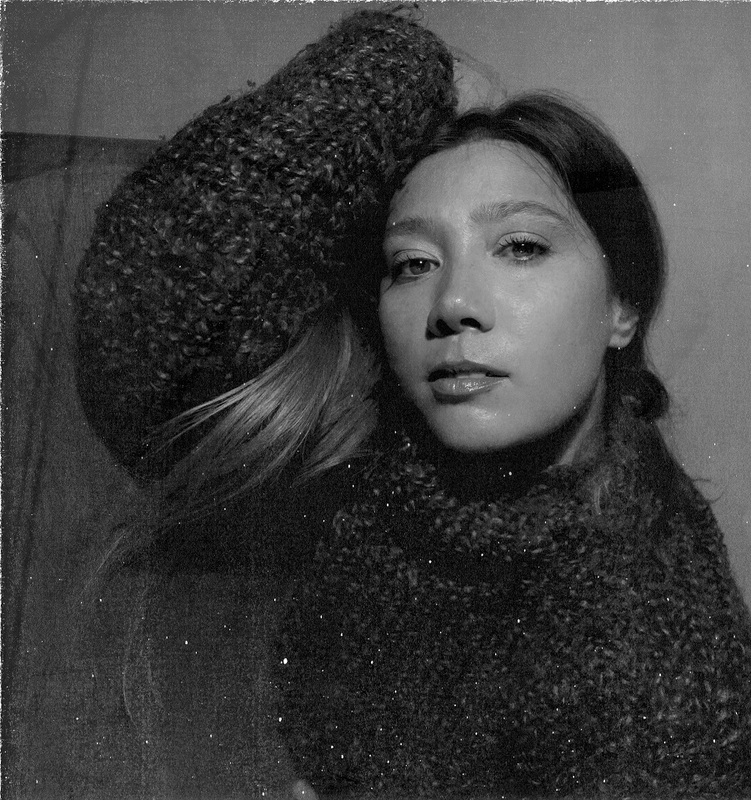 Atwood Magazine is proud to be premiering “Forgiveness,” the latest release from Toronto-born, Los Angeles-based singer/songwriter Tara Beier. KHBeier’s homely voice, paired with the infectious melodies of the verses, make “Forgiveness” into the perfect earworm. The palm-muted chords with shimmering arpeggios from the lead guitar and piano add just enough flair to texture the verses into a more conscious instrumental. It would sound appropriate during a pivotal scene in a teen movie. It has all the sonic qualities of facing consequences: it’s uplifting, mid-tempo, and Beier sounds like she just lifted herself off the floor and is ready to make some changes. As the song goes on, she discusses how she’s found the weight-lifted in simply forgiving. It’s a simple and powerful message with a heartfelt yet lively track. Tara Beier’s evolution has been rapid, but she never loses track of herself. She’s gone from an acoustic songstress to an 80’s-inspired pop-rock singer over the course of two years. The running theme from Hero & the Sage to “Forgiveness” has been her unflinching honesty, like Fleetwood Mac in the 70’s. With “Forgiveness,” she finds peace and an excellent new direction.